What’s the first thing you would do if you were to find out you’d just won a massive lottery jackpot? Hundreds of people around the world win life-changing lottery prizes every week – so it should come as no surprise that some of these lucky lottery winners celebrate in… surprising… ways. We can guarantee you have never heard of anything more British than this. Ferry worker James Couper, 43, from Inverclyde struck it rich earlier this year in a £4.3 million UK National Lottery draw. Instead of cracking out the champagne or going out and painting the town red, Couper opted for a calmer strain of celebration: “sitting in a dark room with a cup of tea”. The lucky winner told local reporters that he was “just casually sitting chatting on [my] lunch break when my workmate came across the Lotto results in the newspaper. “I got my ticket out as he read them aloud and was so confused that they were all my numbers. “I thought that he’d gotten a hold of my ticket somehow and knew my numbers, meaning it was all a joke, so I grabbed the newspaper to check it for myself. “When I saw them there in black and white and as clear as day, I just couldn’t get my head around it. I was so confused and in utter disbelief. “I was so stunned that I just went home and sat in a dark room with a cup of tea. What an image: a shell-shocked millionaire Scotsman spilling tea in a darkened room! We’re sure Mr Couper will have enjoyed some livelier celebrations since then. According to the UK National Lottery, over half of UK lottery winners make themselves a cup of tea after they hear the good news. Prepare to read what could quite possibly be the most heart-warming lottery winner’s story of all time! Kevin and Michele Jones of Crewe, England had challenging lives up until their £6.1 million lottery win last year. Kevin, a former bus driver, had worked 12 hour shifts throughout his career to keep the couple financially afloat – so we can only imagine the relief they both felt when they found out they had won the jackpot. 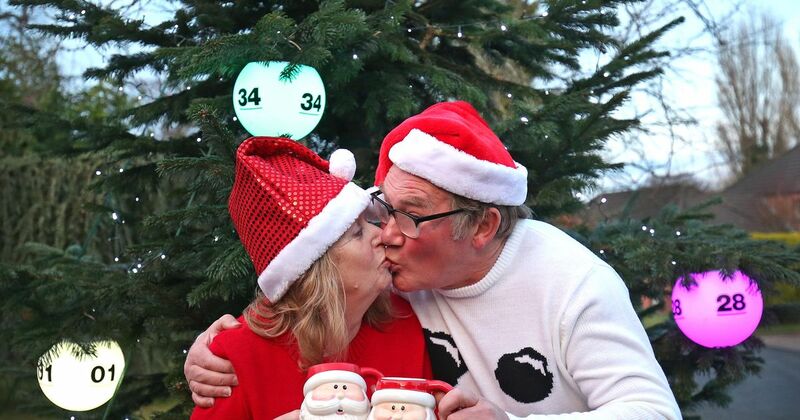 As the Jones’ big win arrived near Christmas time, the couple decided to celebrate by putting up a beautiful 18-foot Christmas tree in their front garden, complete with baubles decorated with their winning lottery numbers. Mr Jones told reporters: “I’m in a position now where I can say to my family “What would you like for Christmas? You can have anything you want. What would you buy for your loved ones next Christmas if you won a multi-million euro lottery jackpot? We’ve put together some great ideas in our Lottery Winner’s Christmas Wishlist. 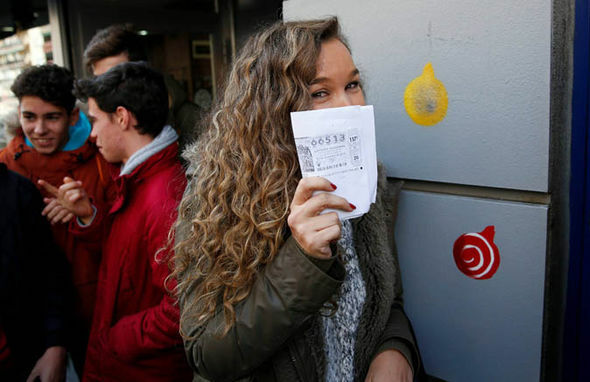 The little Spanish town of Brea de Tajo became one of Europe’s richest neighbourhoods last Christmas, when a group of local residents won a € 100 MILLION prize in the world-famous Spanish Christmas lottery. 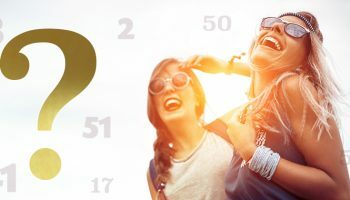 This one-of-a-kind lottery allows groups of people to buy single tickets as a syndicate – you can find out more about it in our article on the world’s greatest ever lottery commercials. The nine-figure prize was shared between people from throughout the community, leading to celebrations in the streets that lasted well into the next day – and the people of Brea de Tajo didn’t stop there. After learning of the astonishing win, the resident responsible for organising the community’s bets, Antonia Reyes decided to arrange for the entire town to visit the resort town of Benidorm for what must have been one of the greatest New Year’s Eve celebrations of all time. We think this is an incredible example of the power of lotteries to bring people together and enrich communities. 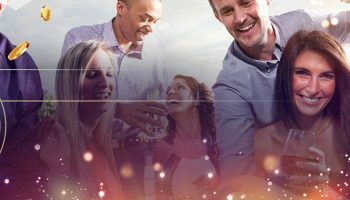 Imagine the amazing times the future now has in-store for the people of Brea de Tajo!